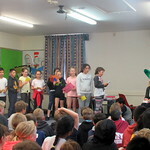 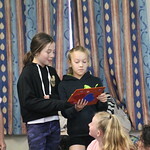 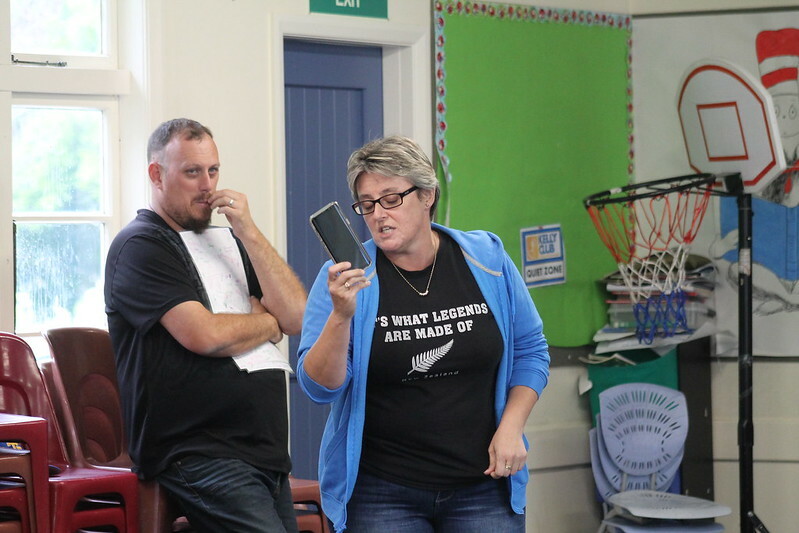 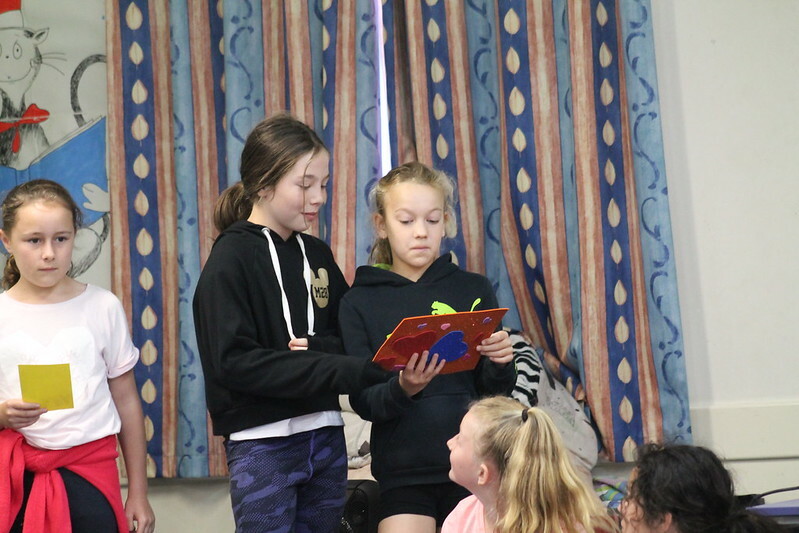 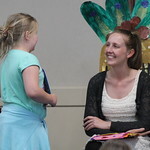 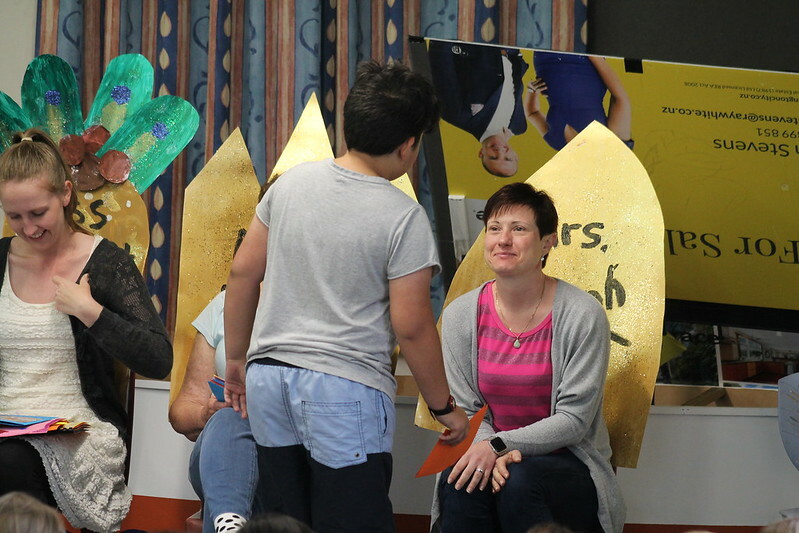 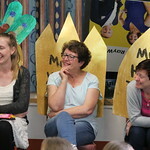 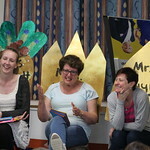 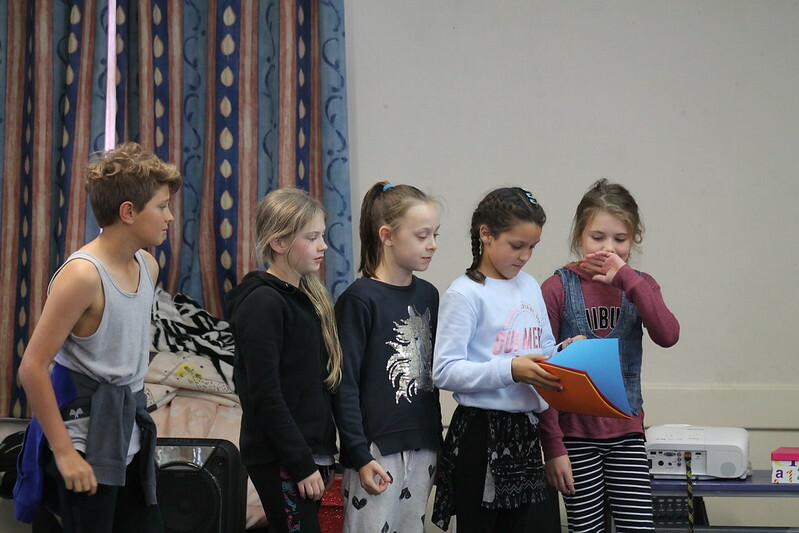 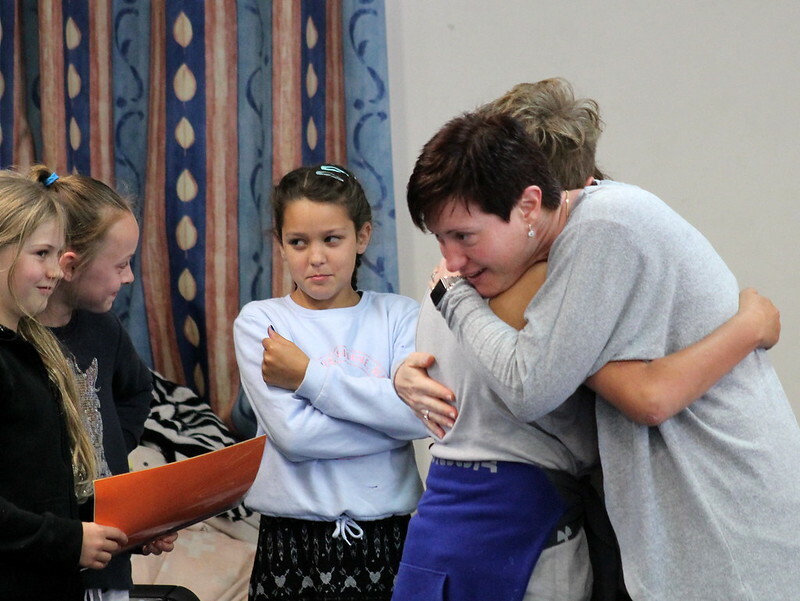 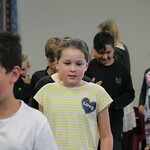 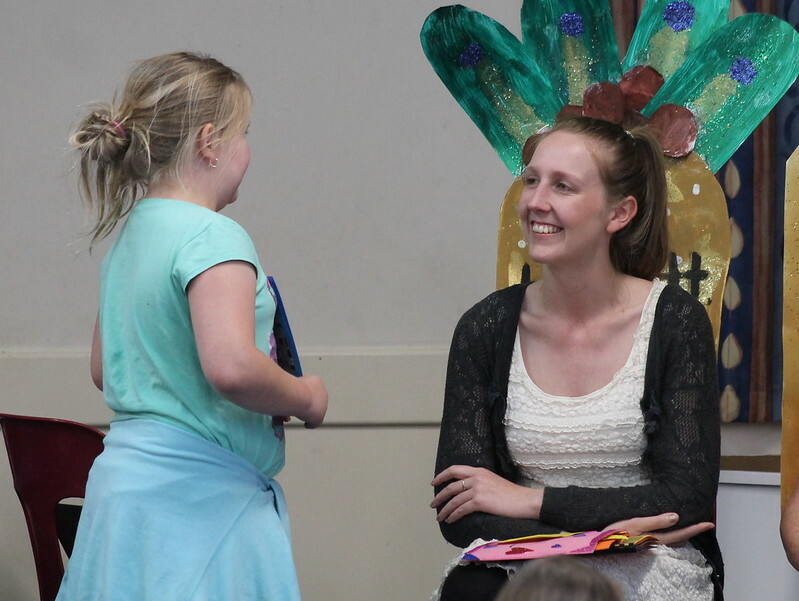 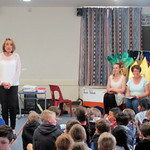 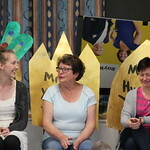 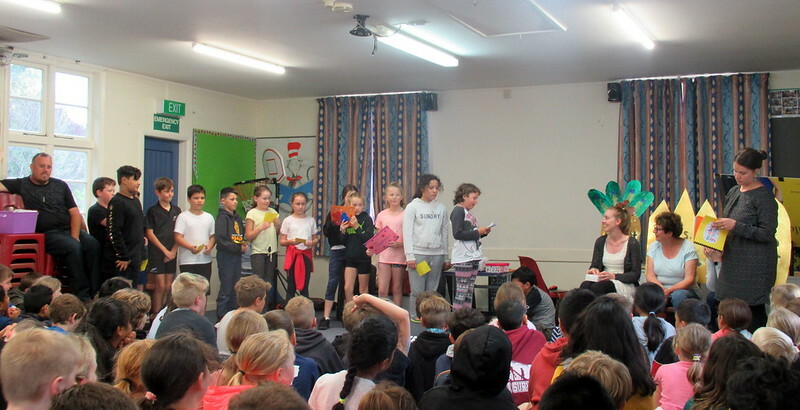 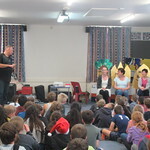 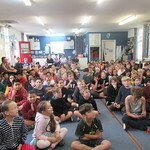 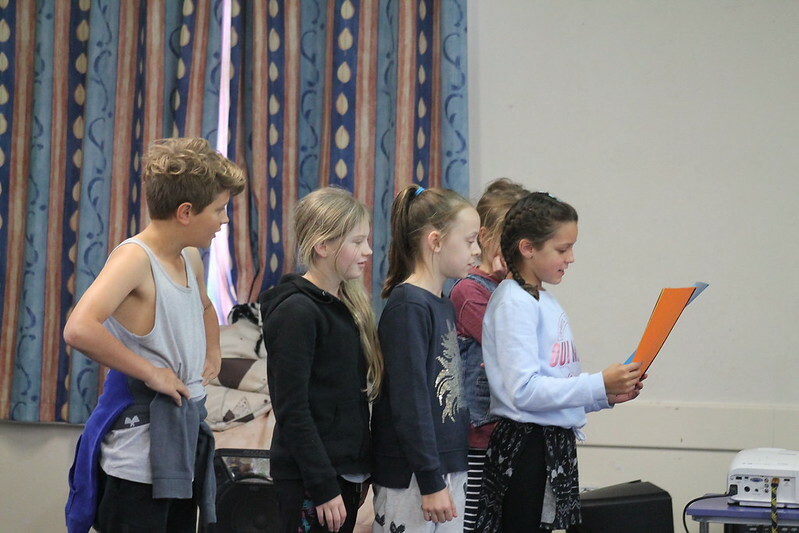 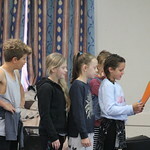 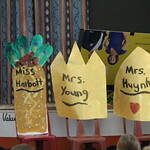 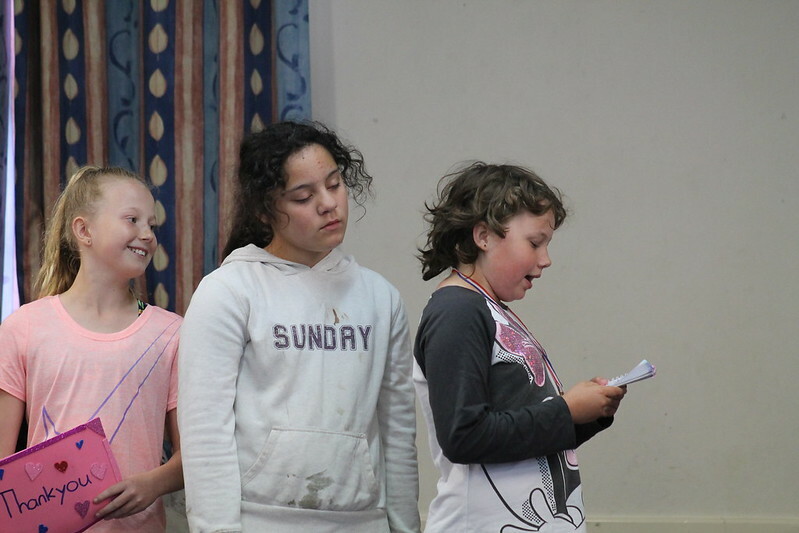 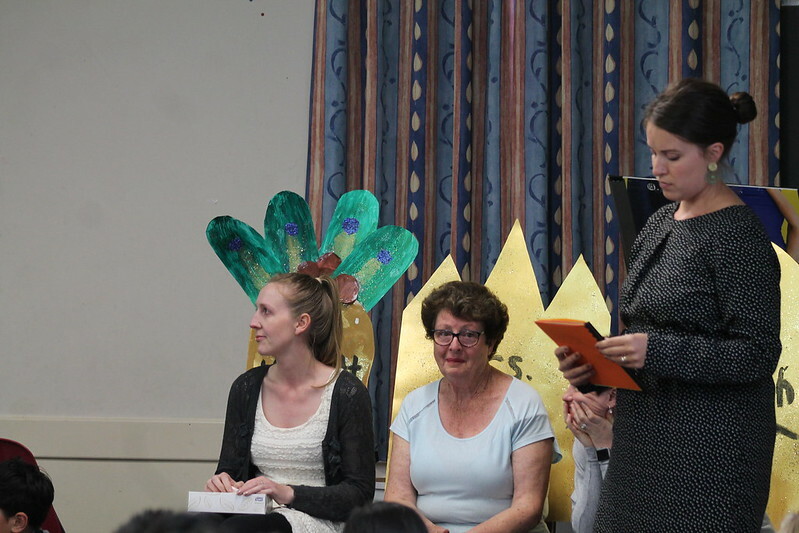 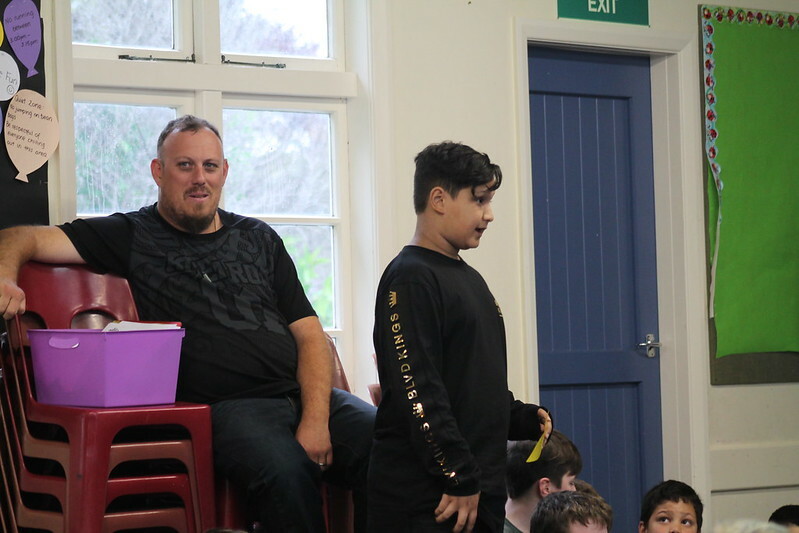 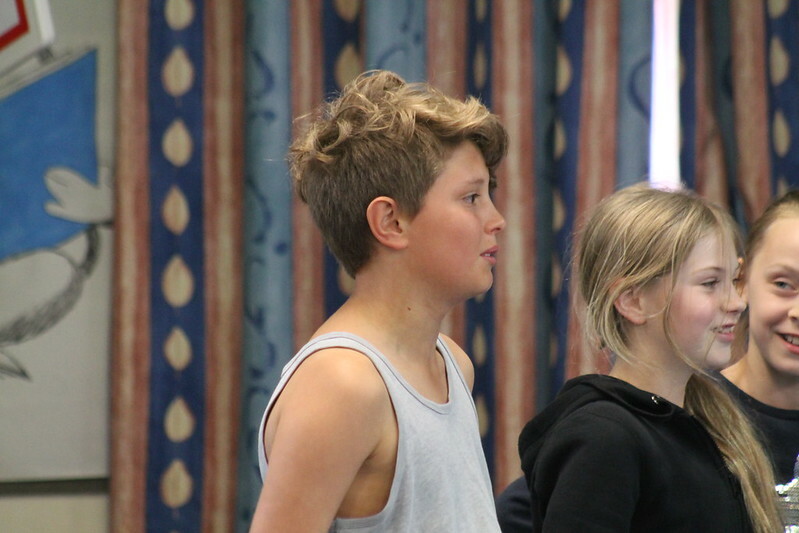 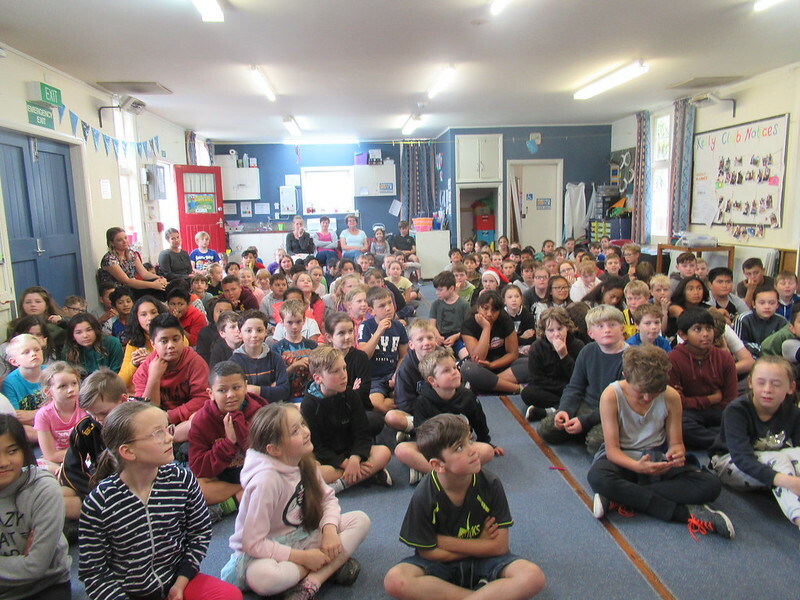 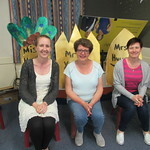 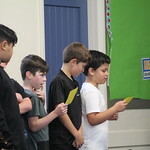 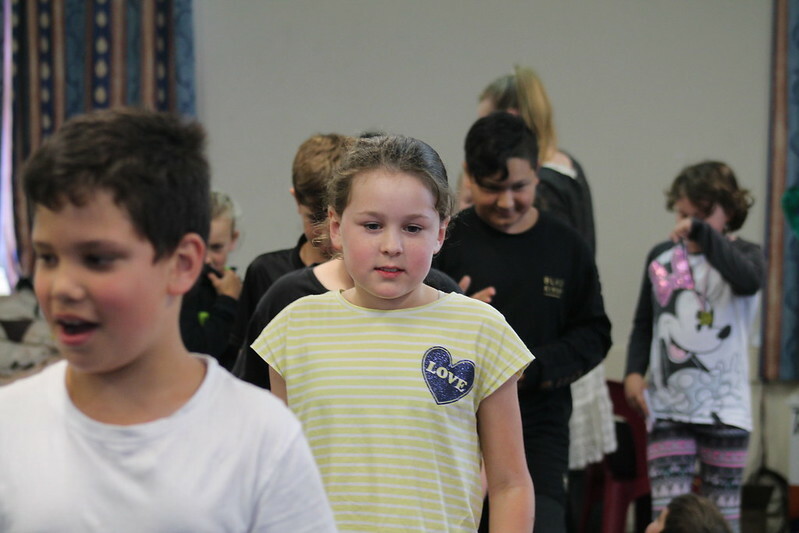 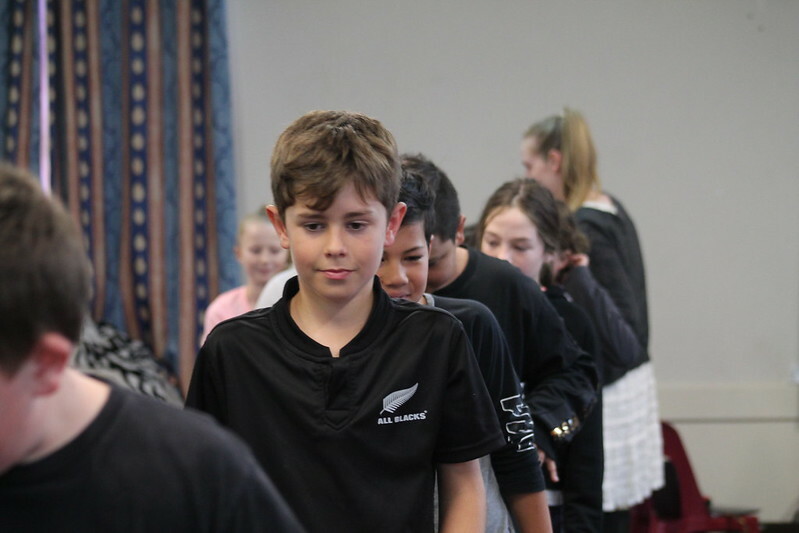 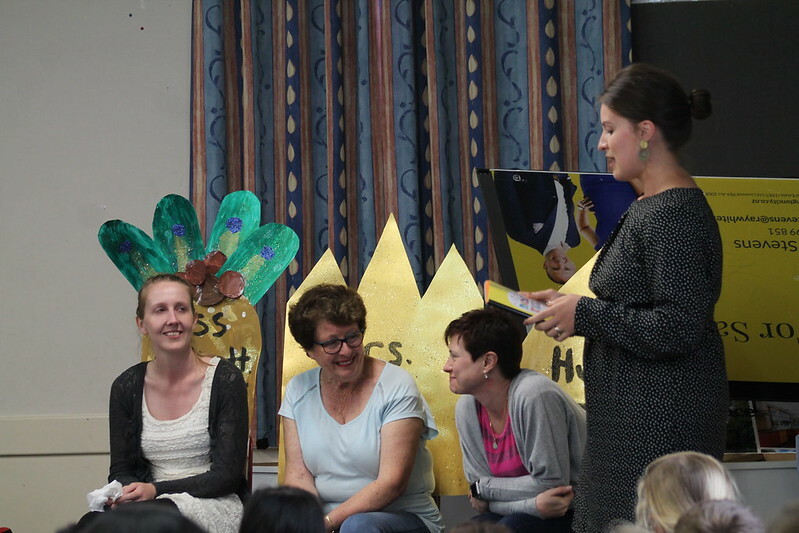 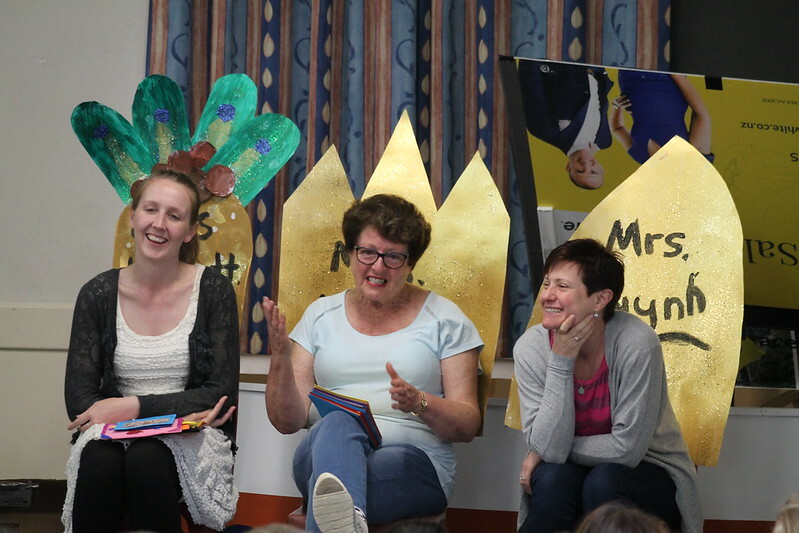 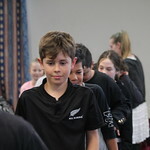 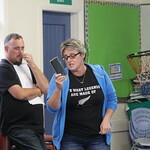 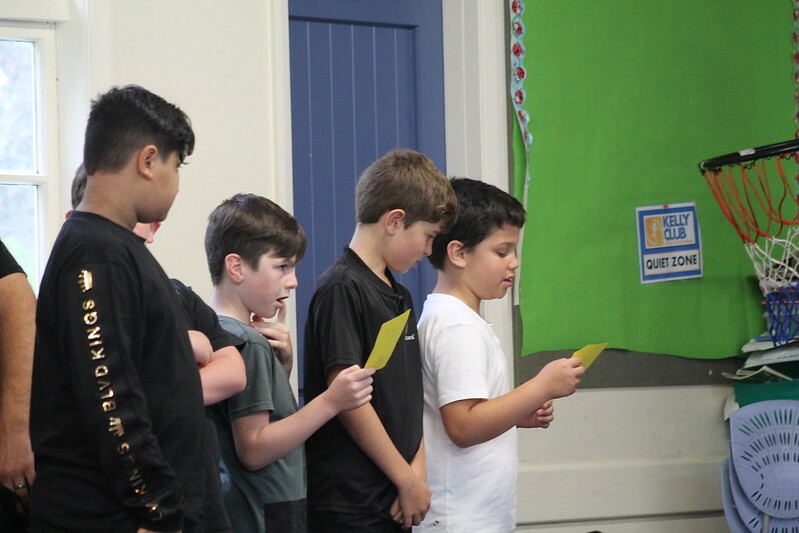 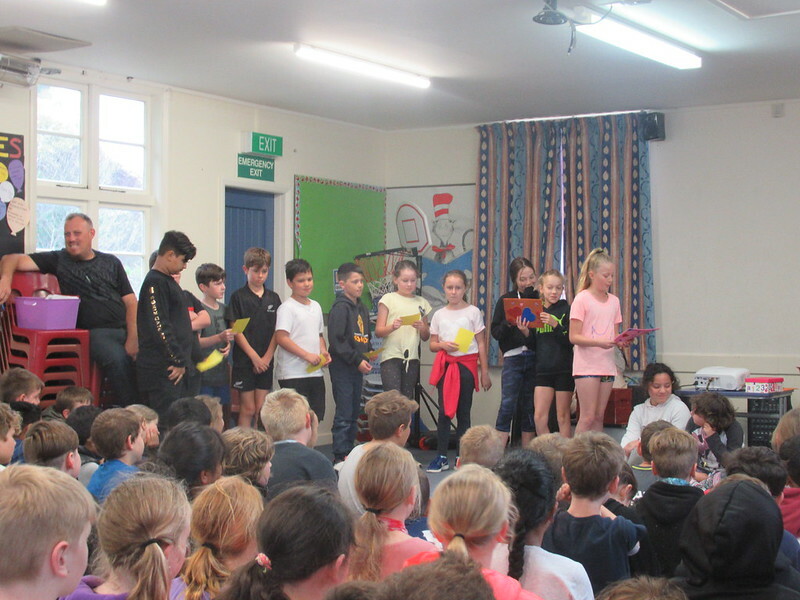 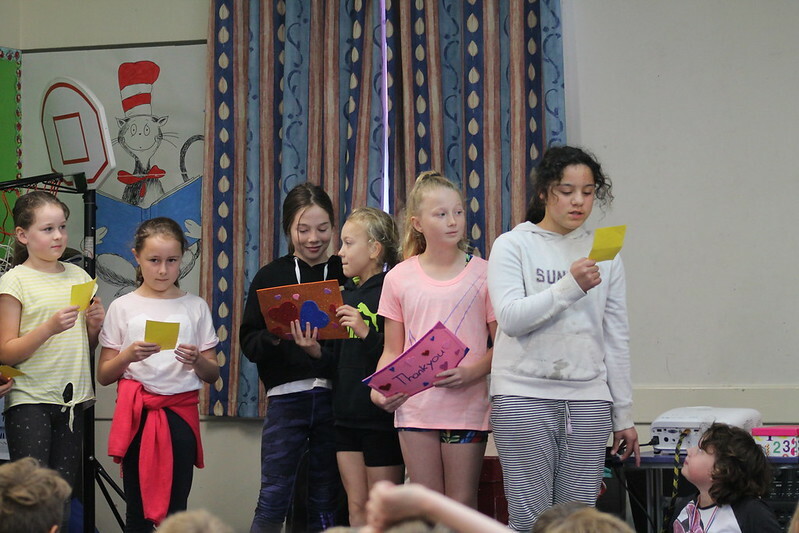 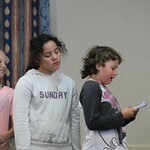 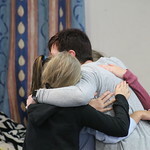 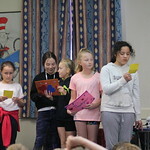 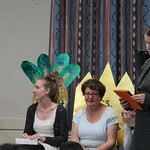 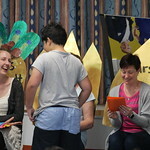 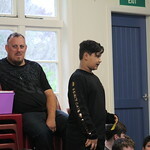 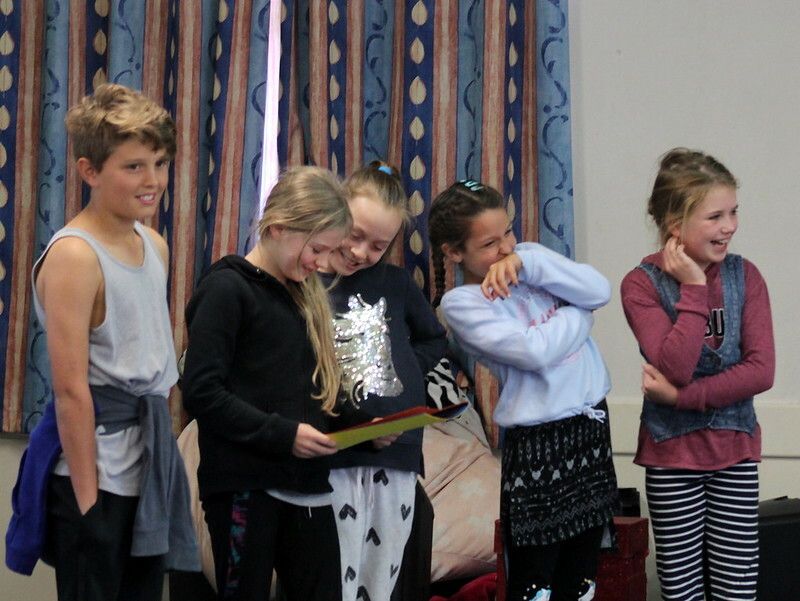 Tawhai Primary School added 36 new photos to the album: Farewell to Three of our Nga Manu Teachers. 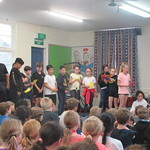 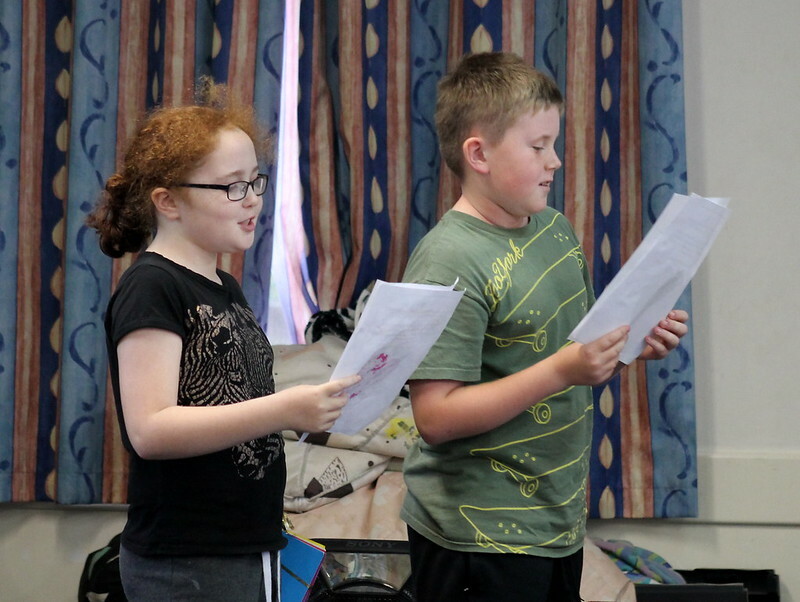 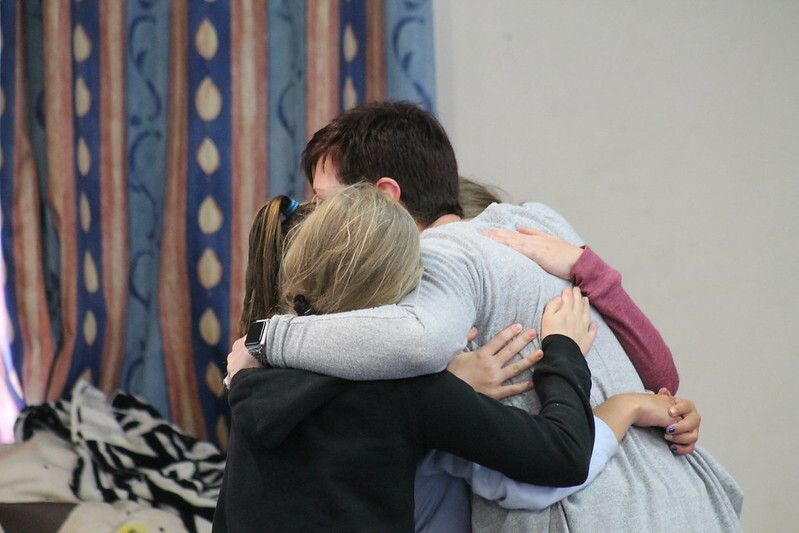 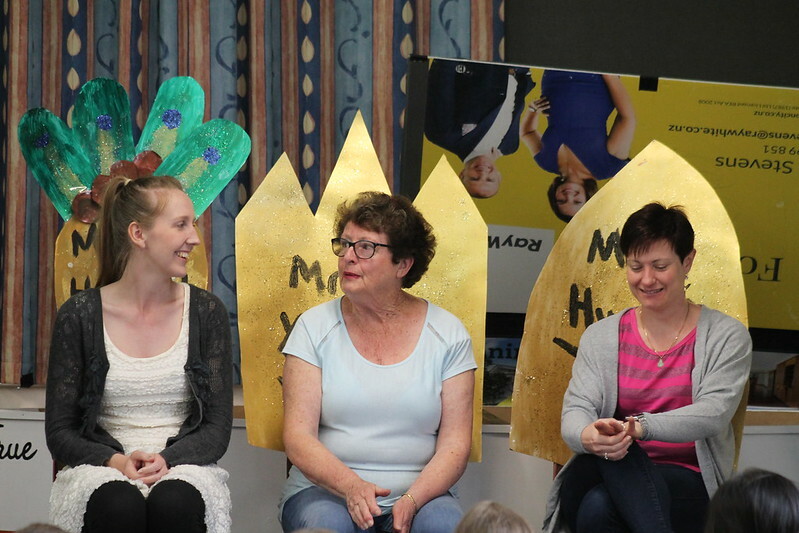 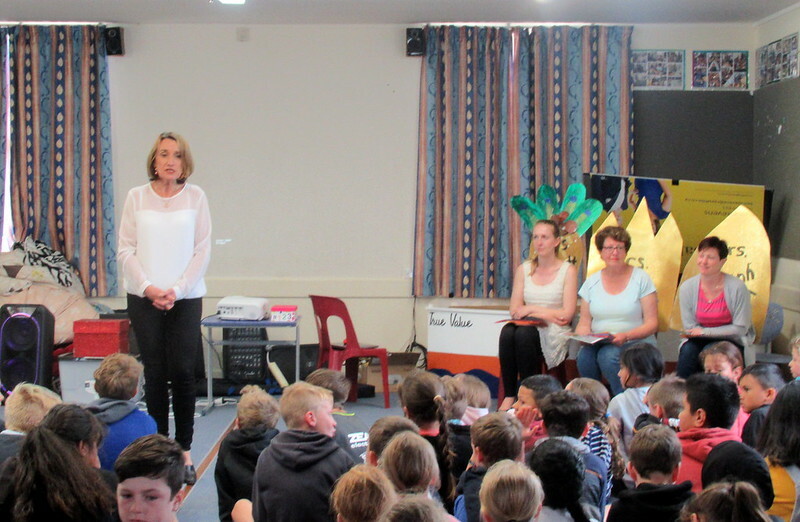 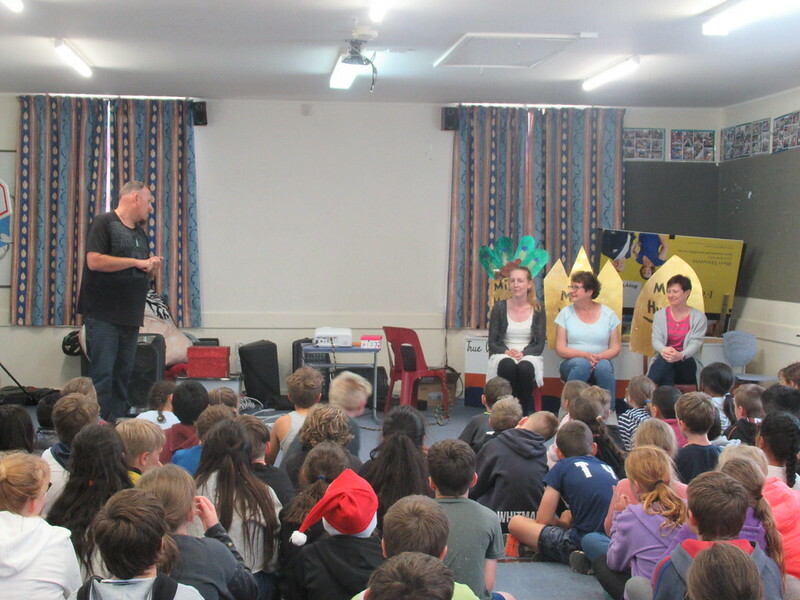 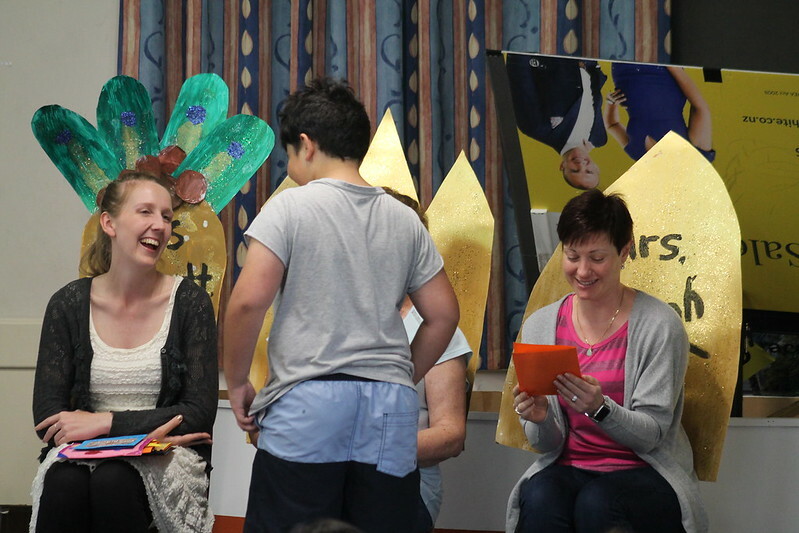 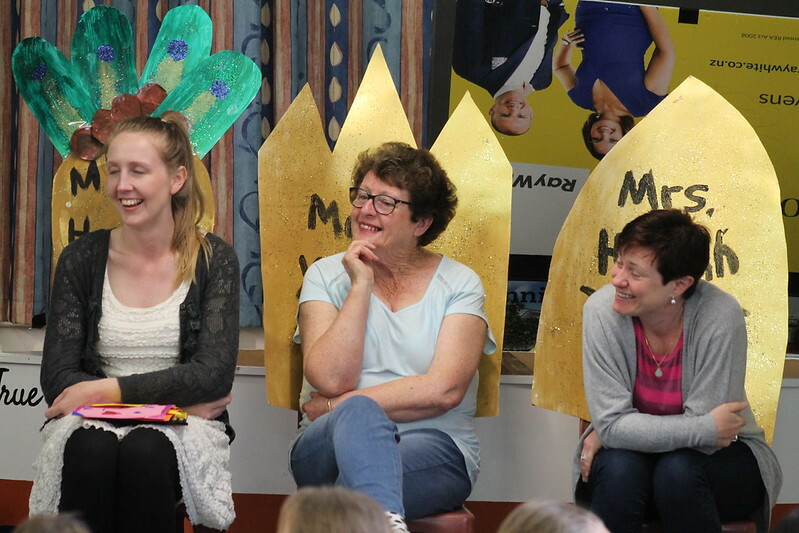 This afternoon a special Nga Manu assembly was held to farewell 3 of our Ng Manu teachers. 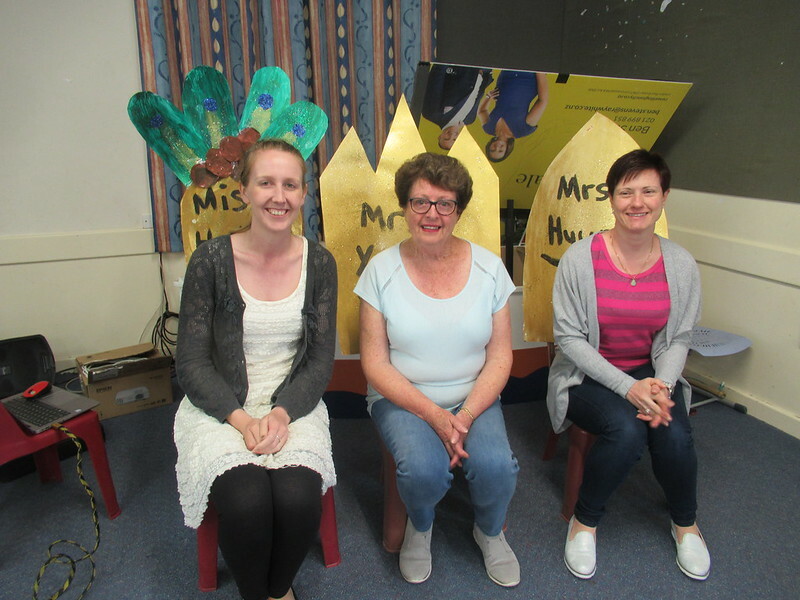 Natalie Harbott who joined the staff in term 2, Jeanine Huynh who has been with us for nearly 2 years and lastly Raewyn Young who is retiring. 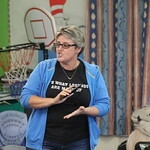 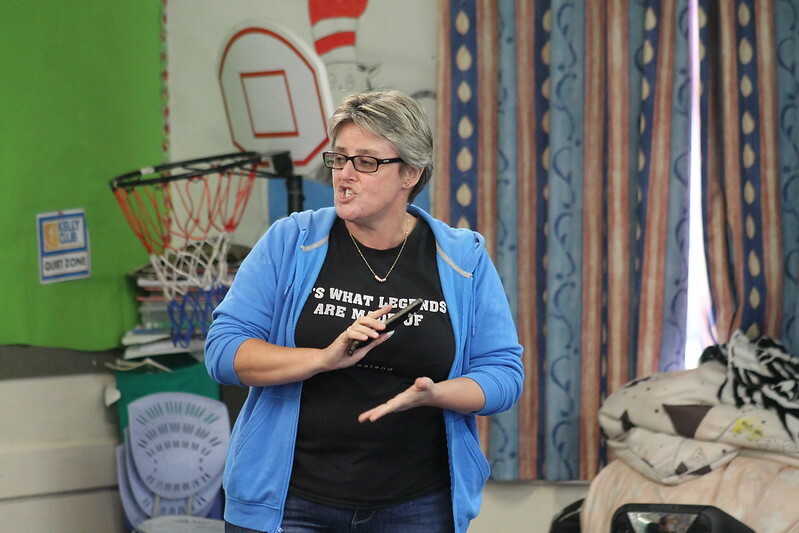 She has been a member of the Tawhai Teaching staff for over 20 years. 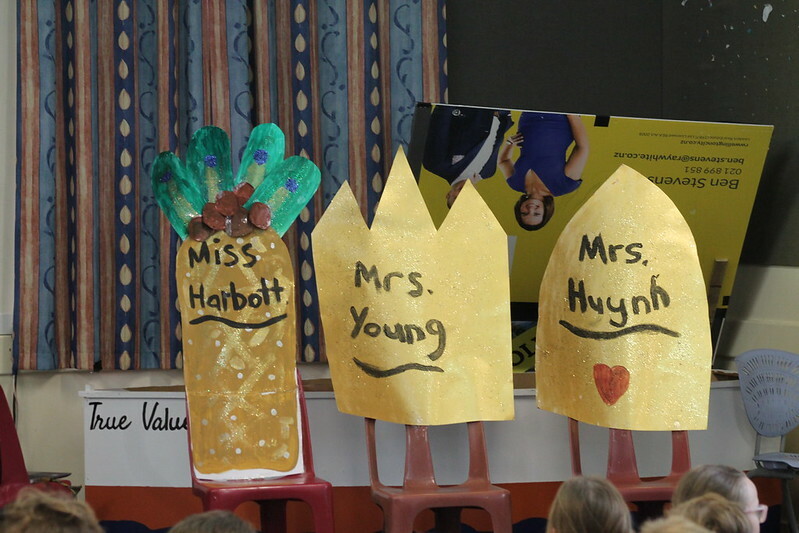 They were each given a very royal welcome and invited to sit in special ‘thrones’ constructed and painted by some of the Room 4 Students. 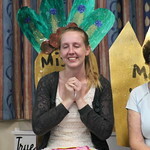 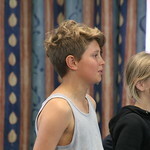 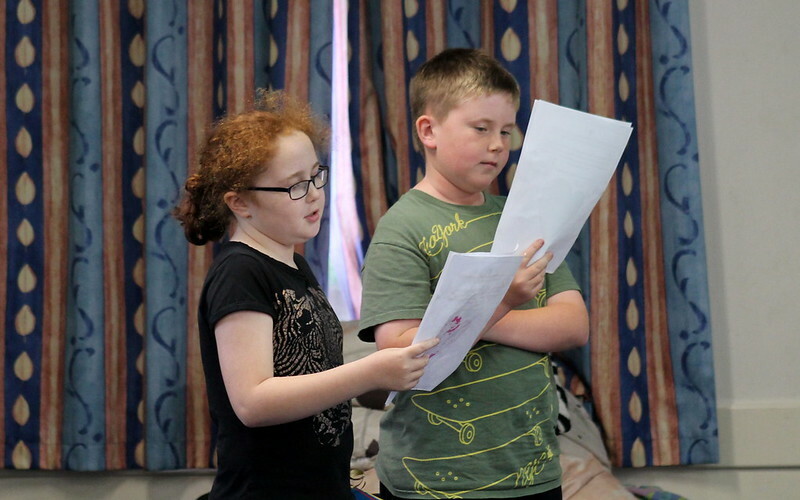 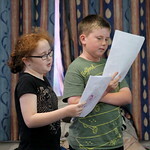 Tributes were given in the shape of cards, poems, funny stories, messages and a slide show of photos. 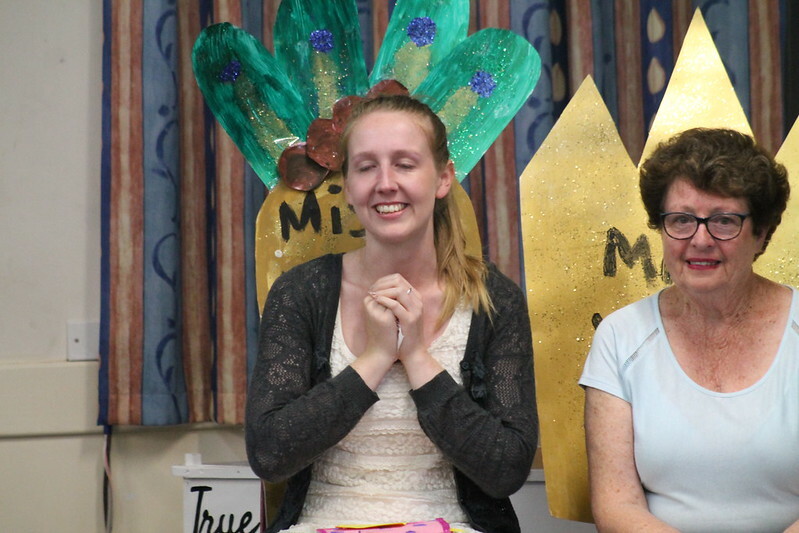 All 3 of the ladies were very touched by it all and even needed to reach for the Kleenex. 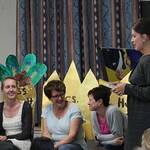 We thank you ladies for all you have done during your time at Tawhai School and we will miss you all very much!